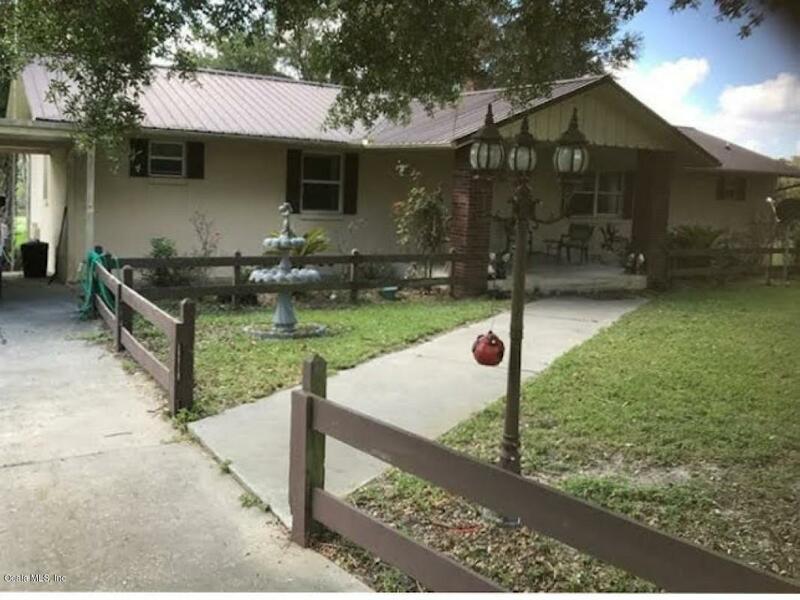 There is unlimited potential for this property and it's priced to sell! 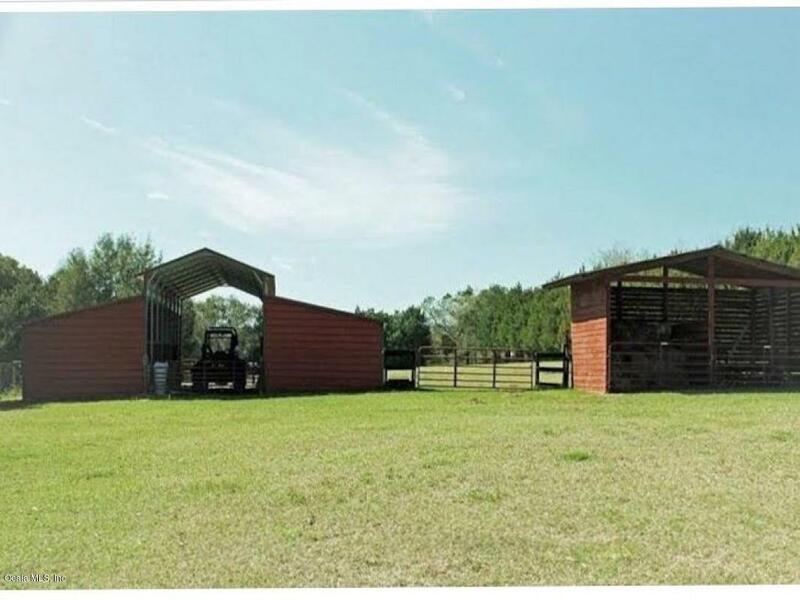 This a 13 acre fenced in ranch with multiple barns for your choice of livestock. 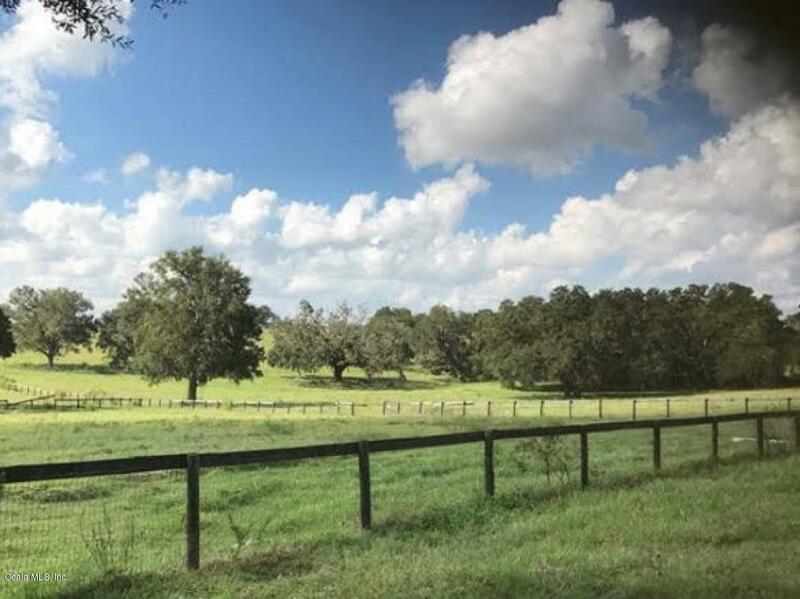 It has a 3 bedroom 2 bath house with a huge back patio overlooking hills and pastures. It also has a large shop with work benches to accommodate your hobbies. Also attached to the shop is a 1 bedroom studio apartment with kitchen and bathroom 600 sq. 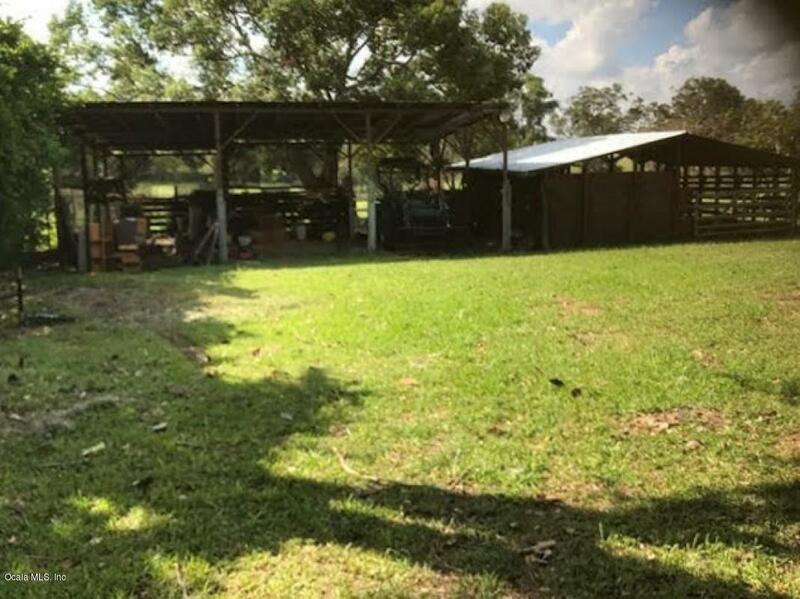 Ft. On the property is 2 fully functional wells with submersible pumps.